Sound Trajectory is an instrument for sound creators dedicated to immersive sound. It is the result of years of spatialised sound experiences for electroacoustic music, live performance, cinema and interactive installations. The semi-modular design of this software makes it possible to adapt its use to the users’ needs. For the studio or live, it works alone or interconnected to other audio and video solutions input and output. The built-in audio engine provides intuitive settings for setting the sound properties of your virtual space. The basis of Sound Trajectory is to create and control sound trajectories in 3d virtual space with powerful and simple tools to use. 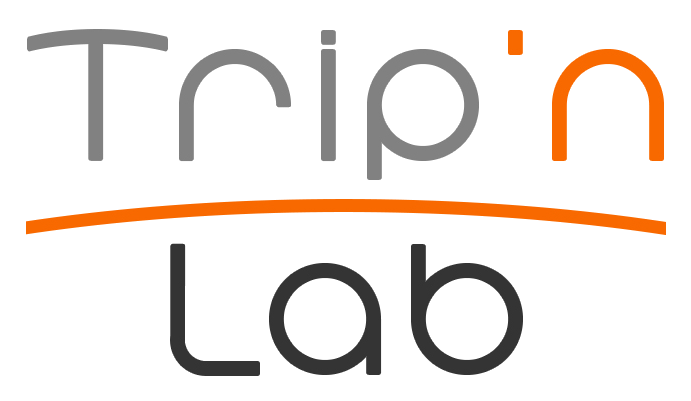 Warning : Tripinlab accepts no responsibility for any errors or inaccuracies in the user manual that is provided for information purposes and may be modified without notice.